We’re back! Revamped! The hijinks never end! 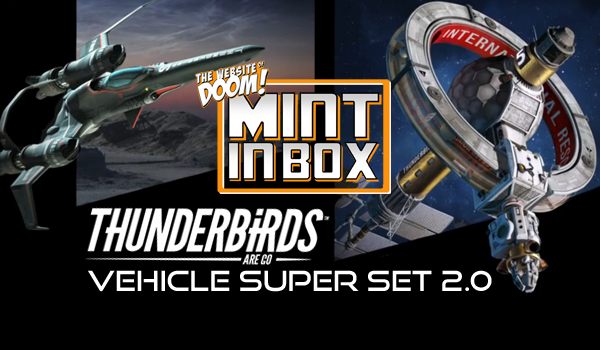 Welcome back to another Thunderbirds Are Go review and I’m finally rounding out Vivid Imaginations’ Action Vehicle releases with the Vehicle Super Set 2.0, which includes the later wave releases! 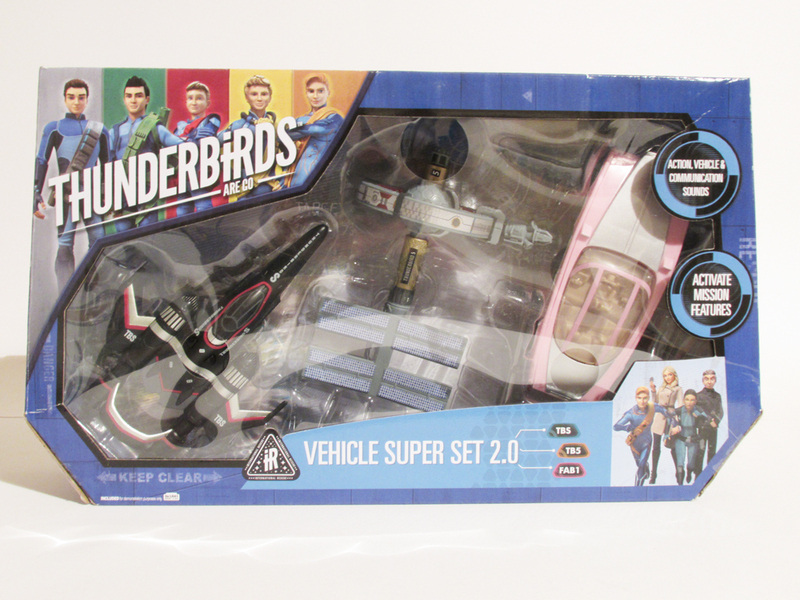 The packaging, design-wise, is much like the original but is a little thicker to accommodate the odd shape and size of Thunderbird 5. 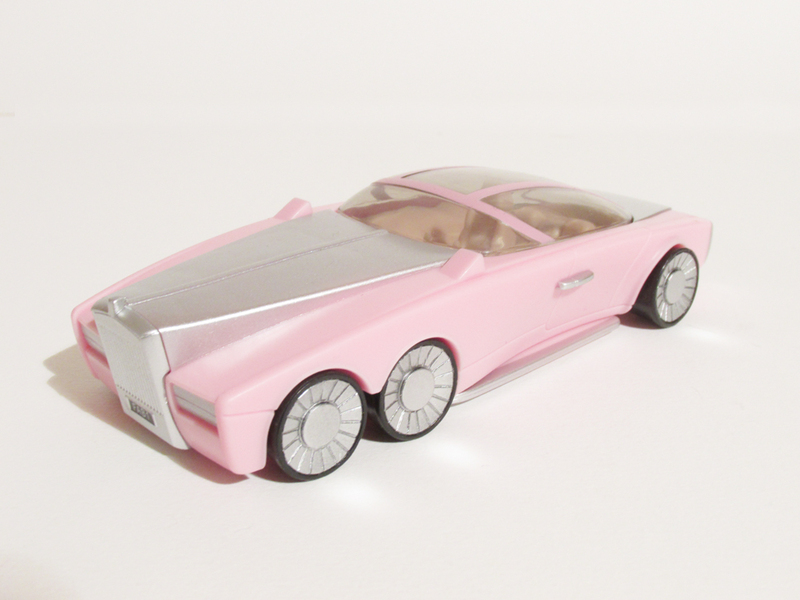 First out of the packaging is Lady Penelope’s F.A.B. 1 which I covered previously as a standalone review so for my full thoughts, please check that out because this version is identical. 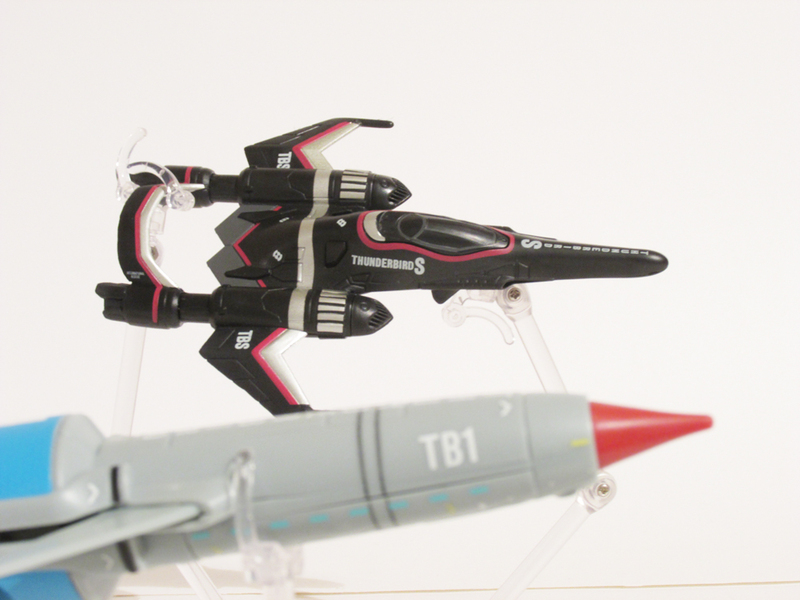 I finally get the chance to handle my favourite Thunderbird from the show and it’s a whelming experience. It does everything I expect, no neat surprises or anything, just a solid translation into plastic and of one of my favourite designs of the new show. 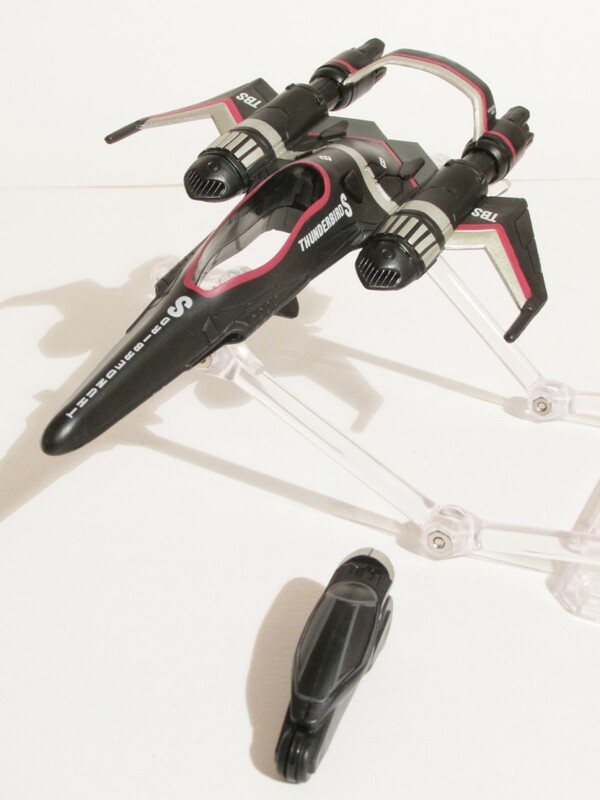 The action feature is releases the Shadow Bike from below the cockpit canopy. I found it’s better to just tap the release button rapidly to get it to work consistently. 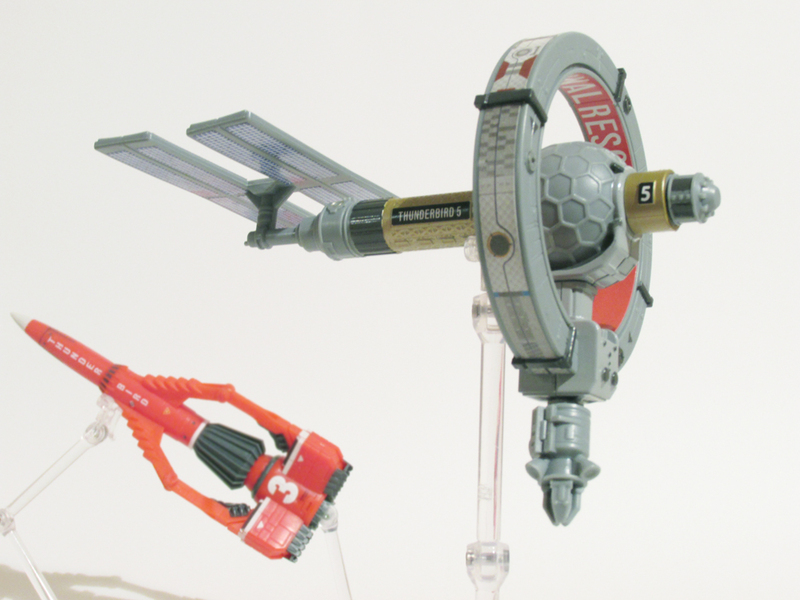 I expected to like Thunderbird 5 the least because I just knew there wouldn’t be a spinning gravity ring but I’m still impressed that the design works well in this scale, especially alongside Thunderbird 3. 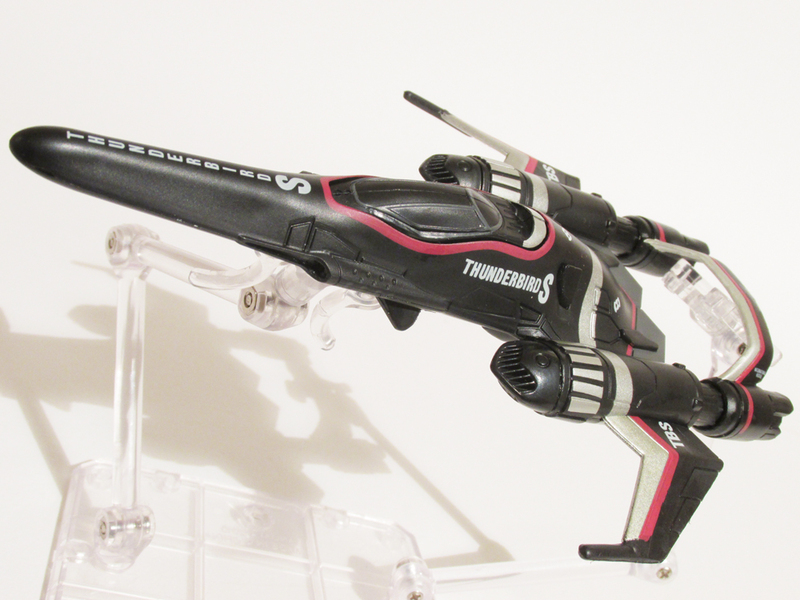 I think this Thunderbird also features the most voices as opposed to just sound effects which is cool. 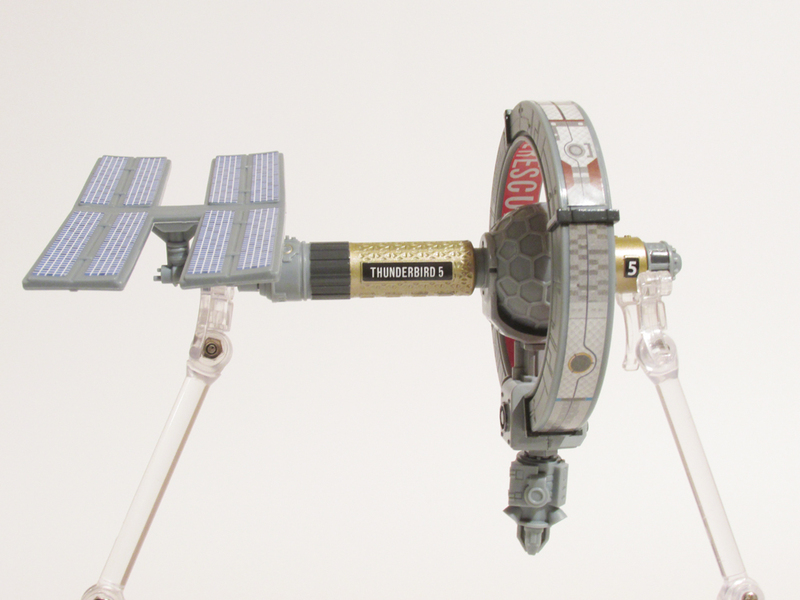 The action feature has to do with John’s space elevator and it’s actually pretty poor. 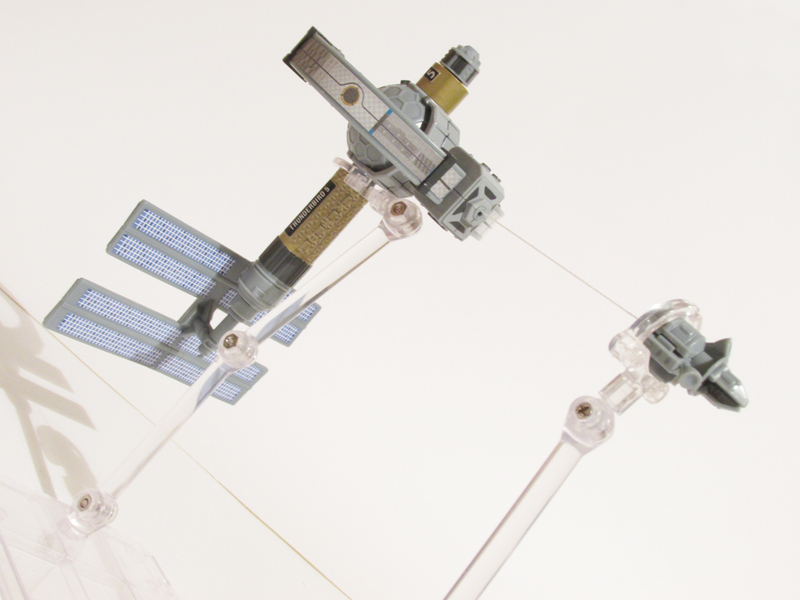 I mean, it makes sense but this type of draw string play feature is often accompanied by a grapple hook or claw, which the space elevator does feature in the show but here it’s just a lump of plastic. Despite any reservations I have about each vehicles’ individual flaws, they’re still fun toys and the much needed final additions to the Tracy family’s arsenal and I recommend picking it up for that reason alone. 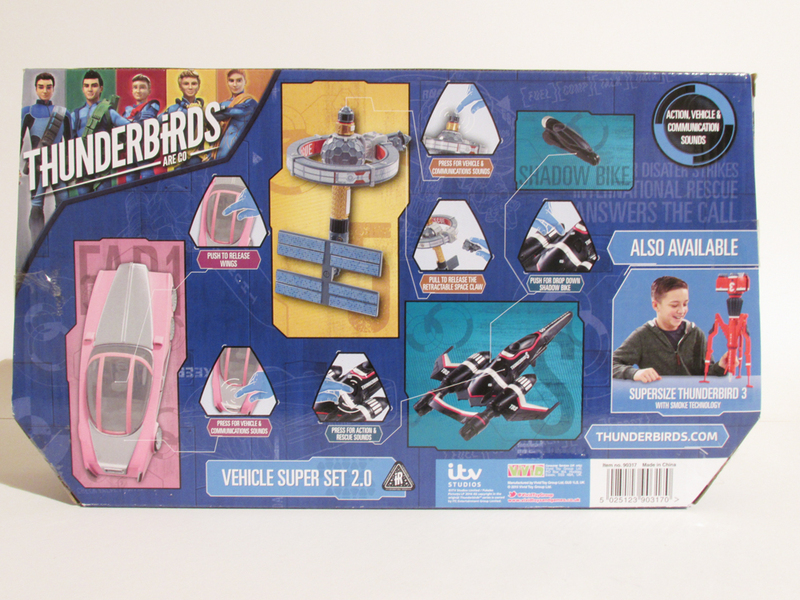 You can find the Thunderbirds Are Go Vehicle Super Set 2.0 for £29.99 rrp from most retailers and online.